The Monastrell grape is the most characteristic variety of the Eastern Mediterranean. It predominates in the Alicante Designation of Origin, and the Jumilla, Yecla and Bullas Designations of Origin from the Region of Murcia, and in the Valencian Community and in Catalonia, where it is called Morrastrell. The wines made from this unique variety of grape tend to have a strong personality and offer a sublime quality. Modern, sweet, powerful and expressive wines of violet and fruity hues, with an insurmountable mildness and roundness. This grape can be used alone or blended with other grape varieties. It is the only grape used to produce Fondillón, a traditional sweet wine characteristic of the province of Alicante. It is made from very ripe grapes and left to age in old barrels for a minimum of 9 years. 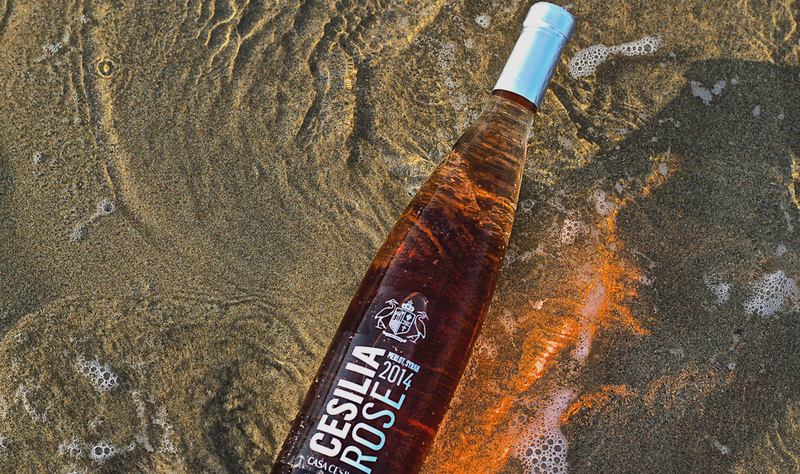 Casa Cesilia makes its “Cardinal Alvarez”, a “naturally sweet” wine aged for 5 years in French oak barrels and made with Monastrell grapes – almost raisins – from the terrain where grapes are harvested in the weeks leading up to Christmas, when the wine shoots are long gone from Sicilia, Ledua and Alcaydías and the bunches hang in their nakedness turning the last drops of nectar as they cling to the wine shoots, squeezing the generous and “divine” but pagan rays of sun from the kind Mediterranean winter. It a special dessert wine which makes for the perfect after-dinner drink. This wine has a surprisingly low alcohol content despite its high sugar content, and is well-balanced with an extraordinary and absolutely natural tannic structure, with subtle toasted aromas. Soon after the longed-for Casa Cesilia Fondillón will be born, which still stands in the darkness for its necessary aging, before it can be crowned with the status of such an illustrious and mellow wine, an exclusive standard of the Alicante Designation of Origin wines. 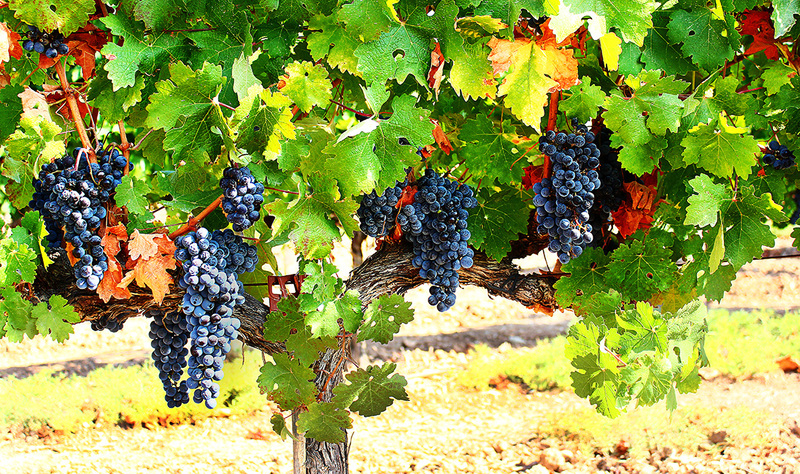 Monastrell grapes are best suited to a continental Mediterranean climate, with little rainfall throughout the year and extreme temperatures in the summer and winter. In very hot years, they can produce wines with a high alcohol and tannin content. In Spain, it is the second most used variety after Tempranillo, although it is internationally known by its French name: Mourvèdre, which, in turn, comes from Morvedre, the former name of the Valencian city of Sagunto. Wines made with this grape can also be found in places such as Southern France, Rhône, California or Australia.